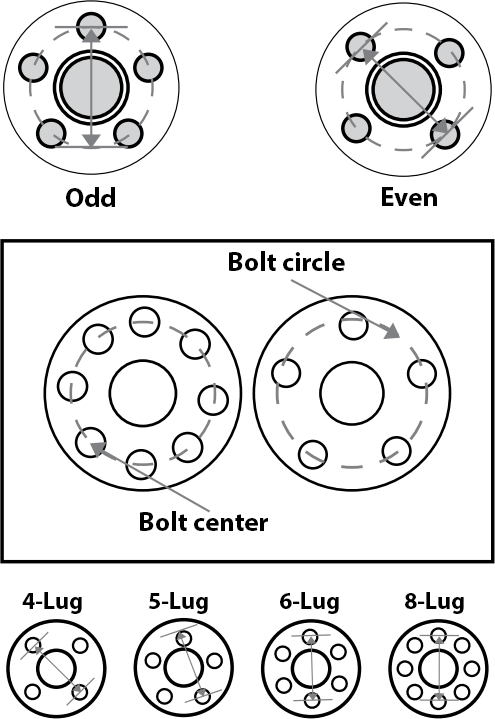 The bolt pattern is the arrangement of the lug holes. It is composed of the bolt circle (an imaginary circle passing through the wheel center holes) diameter and the number of bolts (either 4, 5, 6 or 8 bolts). 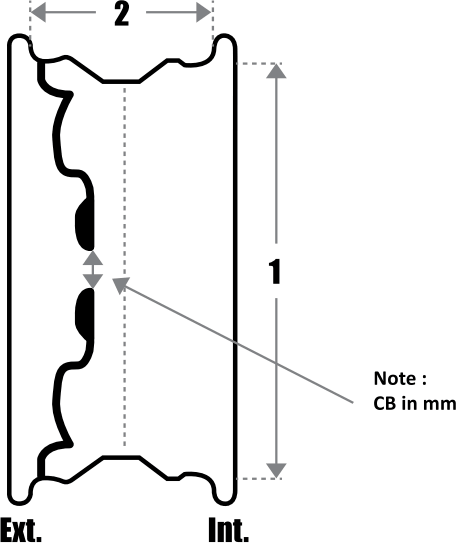 How to Measure the Diameter of the Bolt Circle (BC)? 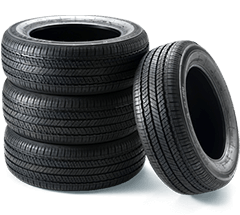 The diameter is measured in millimeters or inches and is equal to the distance between the two farthest holes, or taken with an instrument that indicates the diameter of the circle between two closest holes. The wheel hub is the center bore, a machined opening (measured in millimeters) located behind the center of the wheel, allowing it to sit properly on the vehicle axle. This opening is designed so that the center of the wheel is perfectly centered with the vehicle axle when the bolts are tightened. 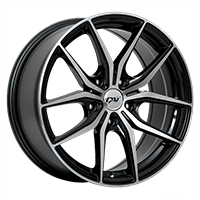 Some wheels are specifically made ​​to be installed on specific vehicle models (see replica wheels), while other wheels are designed with a larger opening to suit a greater number of cars.